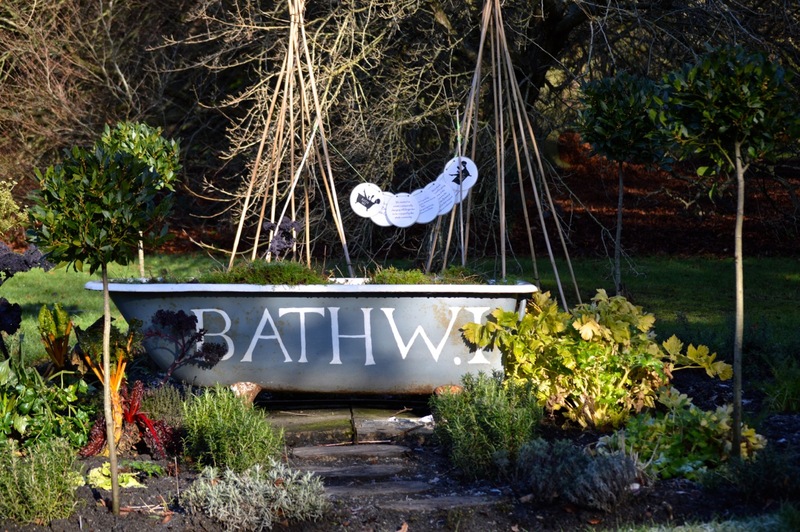 The Bath WI may have had its Winter tidy up and be resting until the Spring, but it still looks lovely, even in the depths of December. The frost adds its artistic touch to the last glow of the chard. The rest of the Botanical Gardens is teaming with fauna as well as flora too. 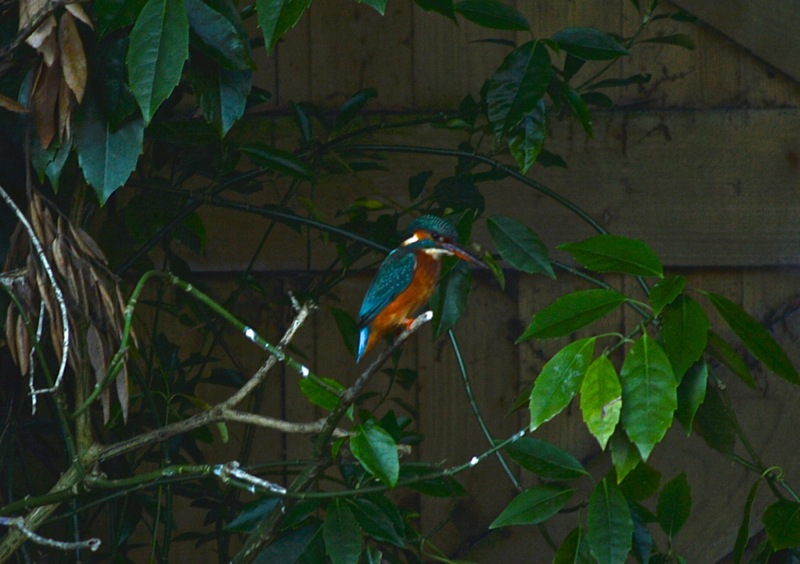 If you’re lucky you may even see a kingfisher! It’s a lovely place for a Winter stroll, so why not head to Victoria Park and the Botanical Gardens for some fresh air and exercise.